We help in installing the advanced security systems in your residence so that no one can break your security easily. Our locksmiths can also open all kinds of safes. Flash Locksmith strives to meet customer’s expectations and growing demands for better service. We have been working in this field from many years and we make sure that our each and every client will receive reliable and best quality service in Williston area. Flash Locksmith is dedicated and committed in every service that we give. We make sure that our team of professional technicians is equipped with skills, knowledge and proper tools to provide the best quality service as guaranteed. 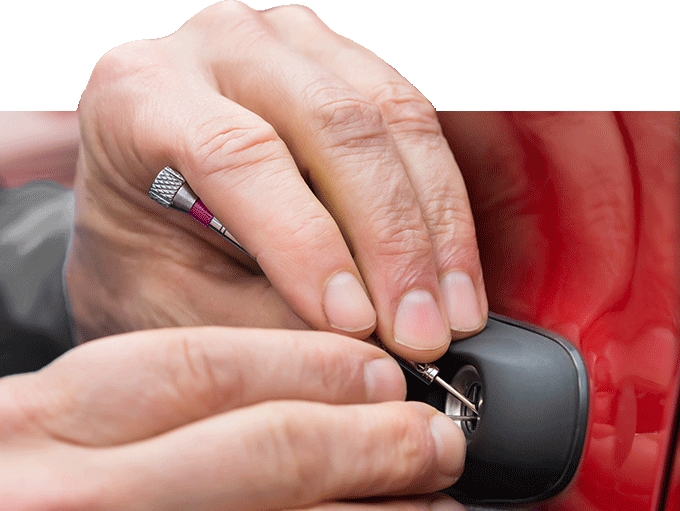 Our locksmiths will fix your all problems quickly and on the same day. All our locksmiths are licensed and insured. 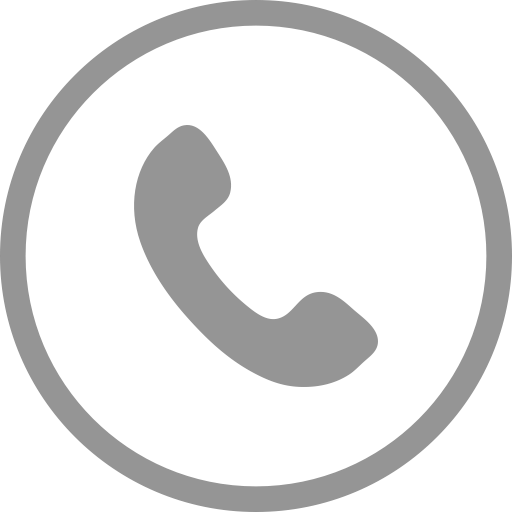 Give us a call at (352)342-2383 for any kind of questions and quotes, our call representatives will be glad to answer all your questions. For a professional locksmith services in Williston area, trust Flash Locksmith.